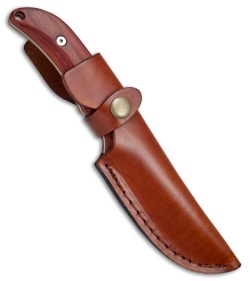 The Robeson Heirloom Series features hunting knives designed to be passed down between generations. 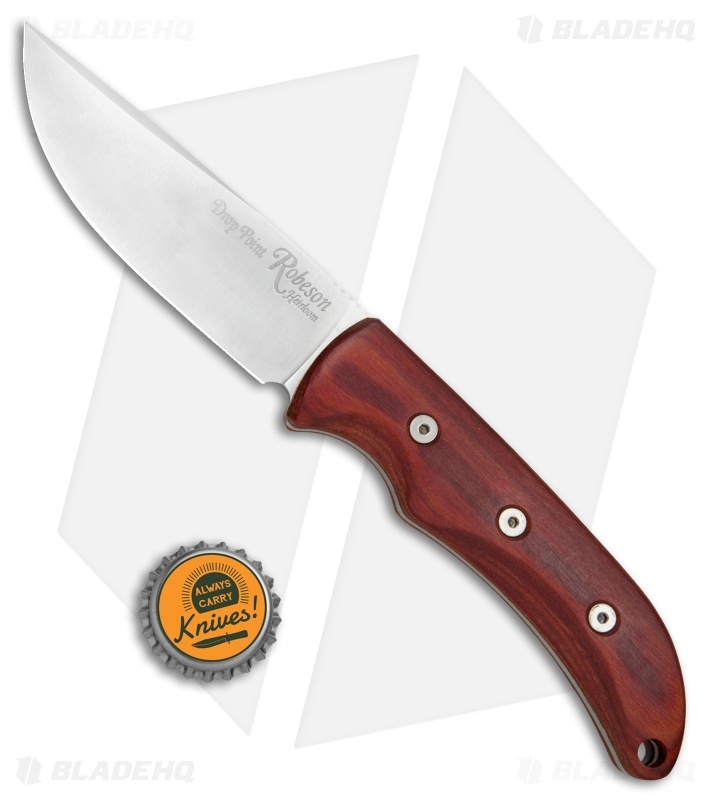 These fixed blades are equipped with full-tang D2 blades and laminated hardwood handle scales made to last. 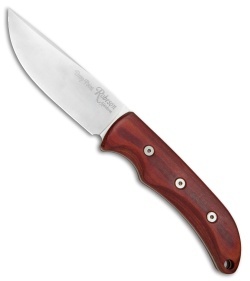 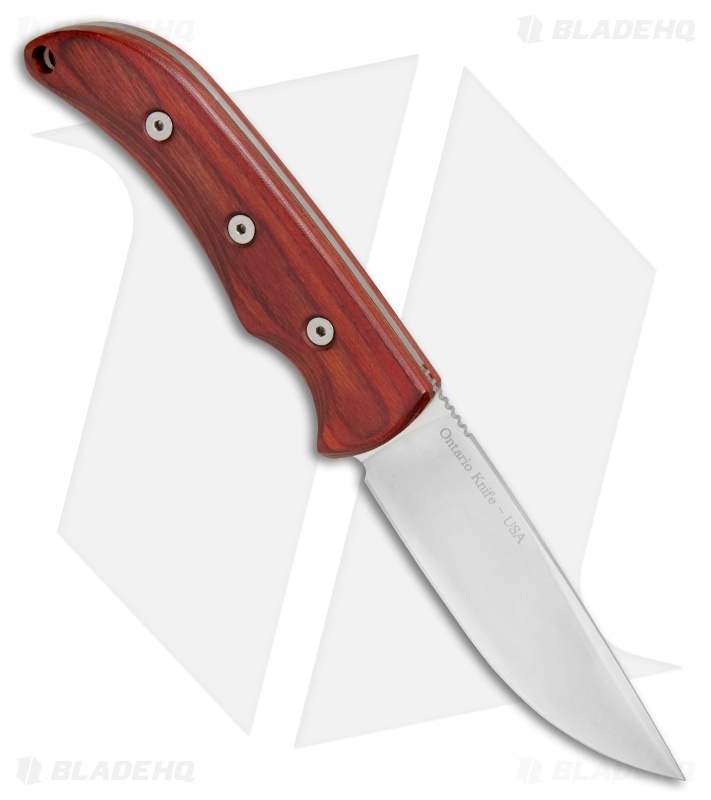 This model has a drop point, plain edged blade with a satin finish. Includes a secure leather belt sheath for carry and storage.